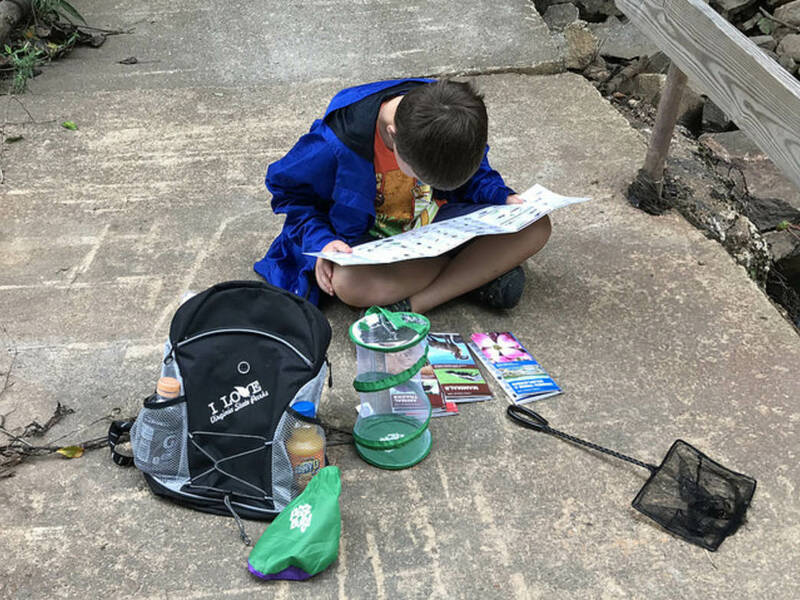 Summer is right around the corner, so it’s not too early to find cool stuff for kids to do at Virginia State Parks. First Landing State Park has 20 miles of trails and 1.5 miles of sandy Chesapeake Bay beach frontage. Swim at your risk in the Chesapeake Bay; no lifeguards. There are no designated swimming areas at the Narrows or boat launch. The beach is used for swimming, fishing, crabbing, and you’ll could see boating, kiteboarding, and kayaking. Pets are allowed if kept on a leash no longer than 6 feet. 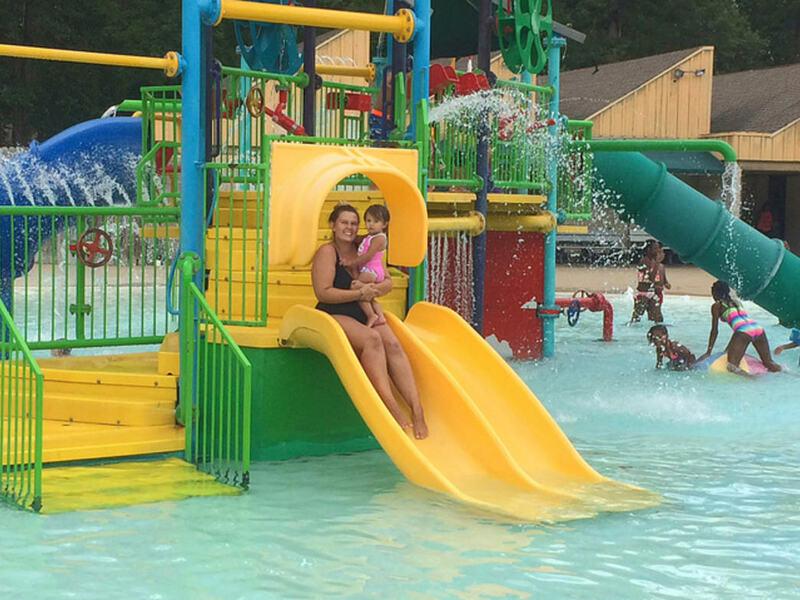 Pocahontas State Park’s Aquatic Recreation Center is open from 10 a.m. to 6 p.m. on weekdays and 10 a.m. to 7p.m. on weekends and holidays from the Saturday of Memorial Day weekend to Labor Day. Click here for park fees. During summer months, enjoy a day of free swimming for each night of overnight camping for registered guests. 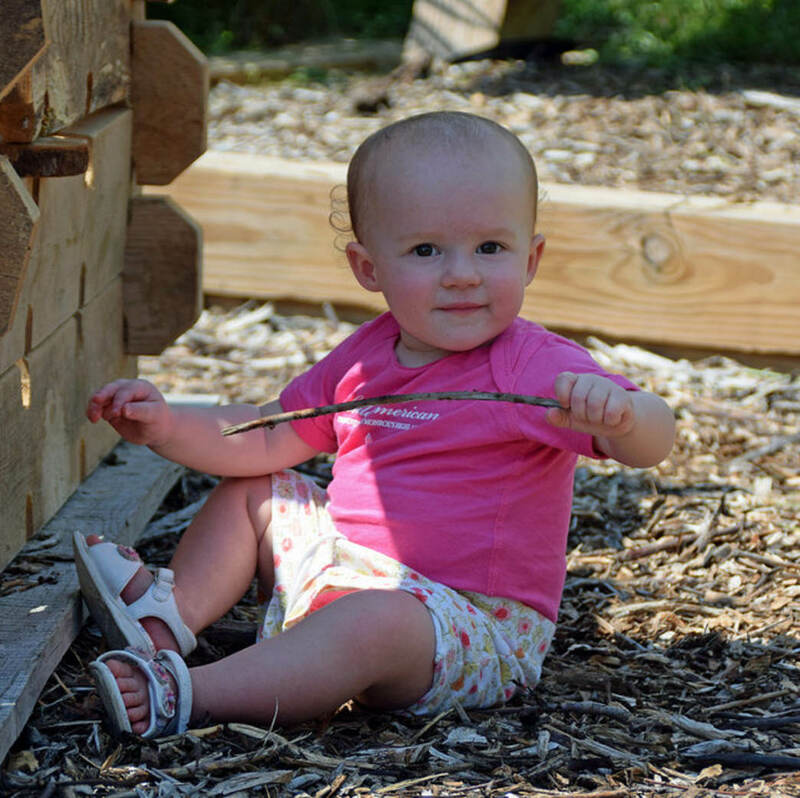 The Children’s Discovery Area at Sky Meadows State Park is conveniently located next to the picnic area and surrounded by the Virginia Master Naturalist’s “Outdoor Laboratory.” The Children’s Discovery Area offers a safe space where you and your kids can explore, play, and hike together. Create your own fun at different play stations or grab a TRACK Trail brochure to start your hiking adventure. The trail is designed so that each time you pick up a different brochure, you experience something new along its .7 mile length. 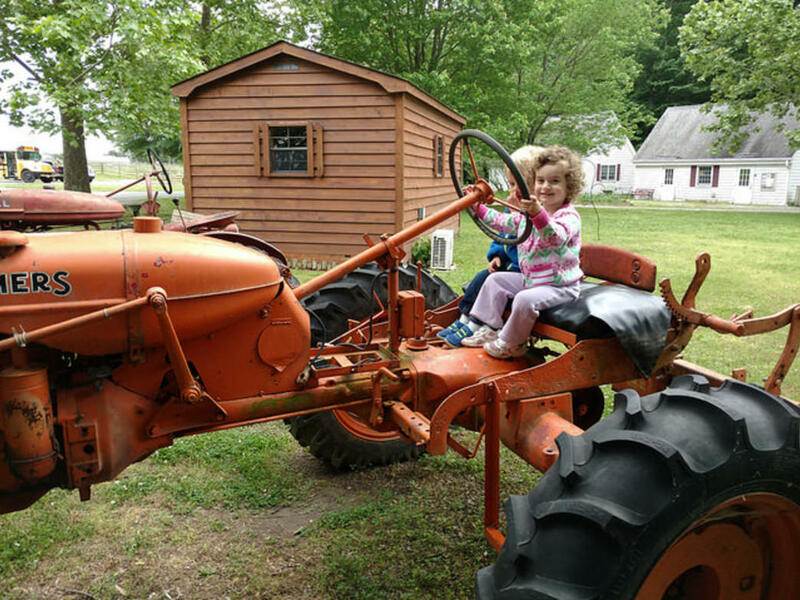 Kids love the hands on activities at the Farm and Forestry Museum at Chippokes Plantation State Park. The museum explores the lives of Virginia farmers at one of the oldest continuously used farms in the country. See how tools, techniques and even crops themselves changed over time in five exhibit halls. Museum staffers care for donkeys, pigs, goats, chickens and a rabbit. Learn more about them and help with their care at one of our ranger-led Pasture Pals programs. Pick up a 24 hour park exploration backpack at the Visitor’s Center at James River State Park, and enjoy an entire day of adventure. We offer three fun-filled packs including: Pond, Birding, and Field and Forest Explorer. Each pack is full of books, maps, nature logs, and tools to explore and identify the flora and fauna in the area of your interest. Learn about the unique Wetland plants, the fish at Green Hill pond, or the birds of prey who live near the river. Checkouts are on a first come first serve basis. Free. 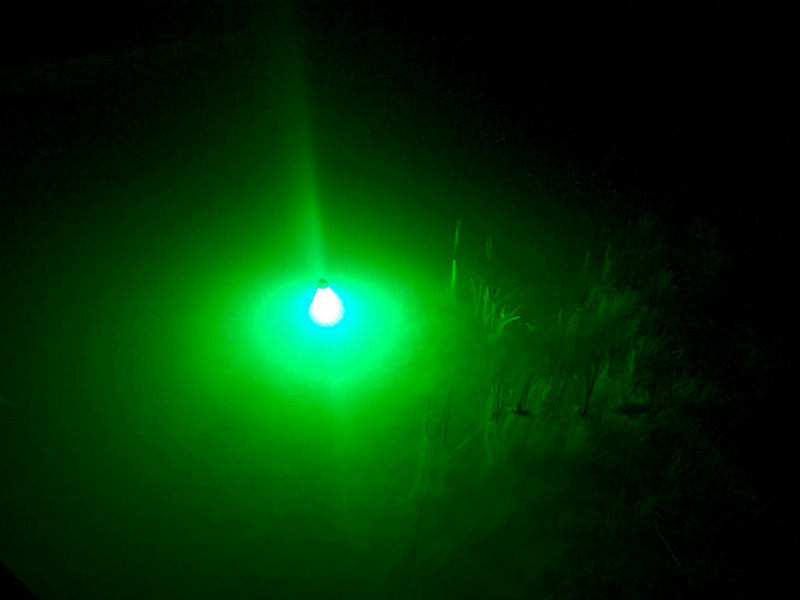 A light glows beneath the surface of Holliday Lake. Watch as insects are first drawn from the darkness to the bright light, followed by minnows, then bigger fish, and eventually turtles. This evening program illuminates what lies in the depths below and sheds light on the active nightlife under the water at Holliday Lake State Park. Participants are encouraged to bring a flashlight, bug spray, and a light jacket for the cooler nights. The underwater lights will stay on for the entire hour. 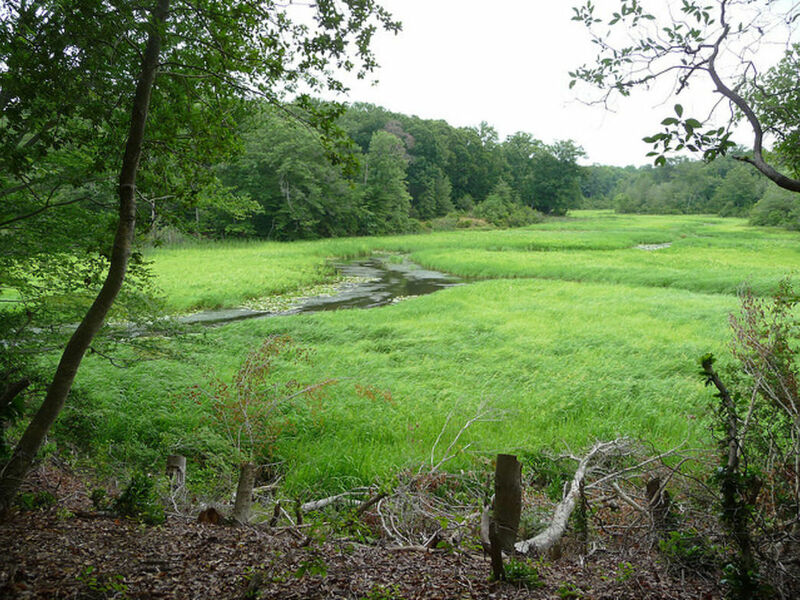 Long before there was a York River State Park, or even a York River, 6,000 plus years ago, marine creatures swam here in a shallow sea. Early whales, porpoises, sharks, clams, scallops, and snails all left traces of their existence which we now find as fossils. Join us in discovering relics of these very old creatures as we hike to a fossil beach. Please call to make reservations. 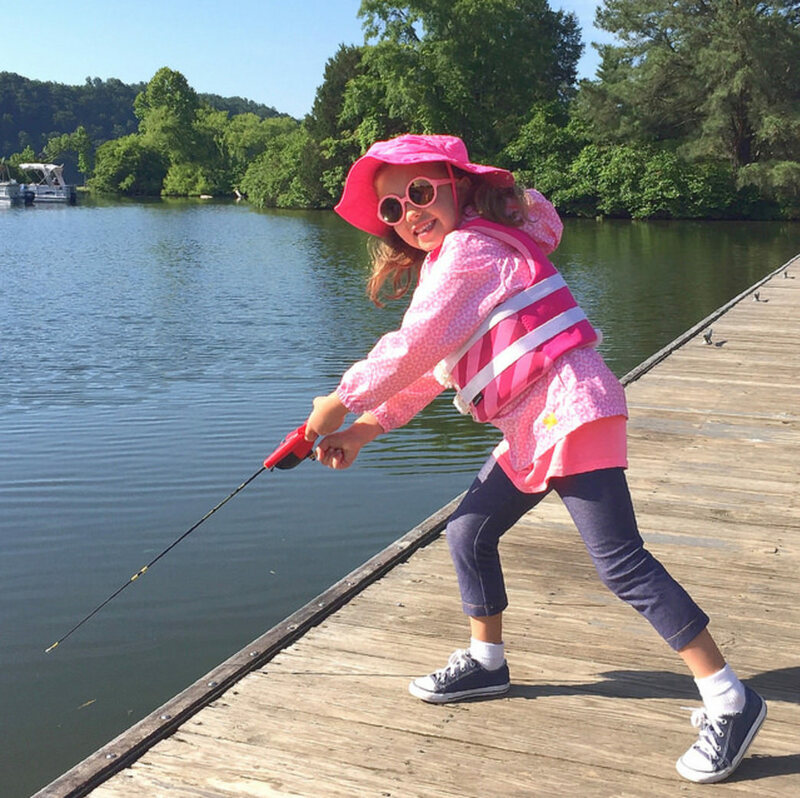 Teach a kid to fish and they will…make you bait the hook! Join the rangers at Claytor Lake State Park for a morning of fishing as we learn about local aquatic life. We’ll learn how to cast, catch fish, different ways to rig bait, and common fish species. Fishing rods and bait, such as worms and corn, will be available for use. While the eagles in the park are the celebrities of the sky, the snakes commonly found along the trails and in the marsh are one of the most talked about animals at Mason Neck State Park. Join a ranger for a guided walk along the Bay View Trail to learn more about why these animals have developed a bad reputation, and how they actually play an important role in our ecosystem. This is a short quarter mile walk down to the marsh. 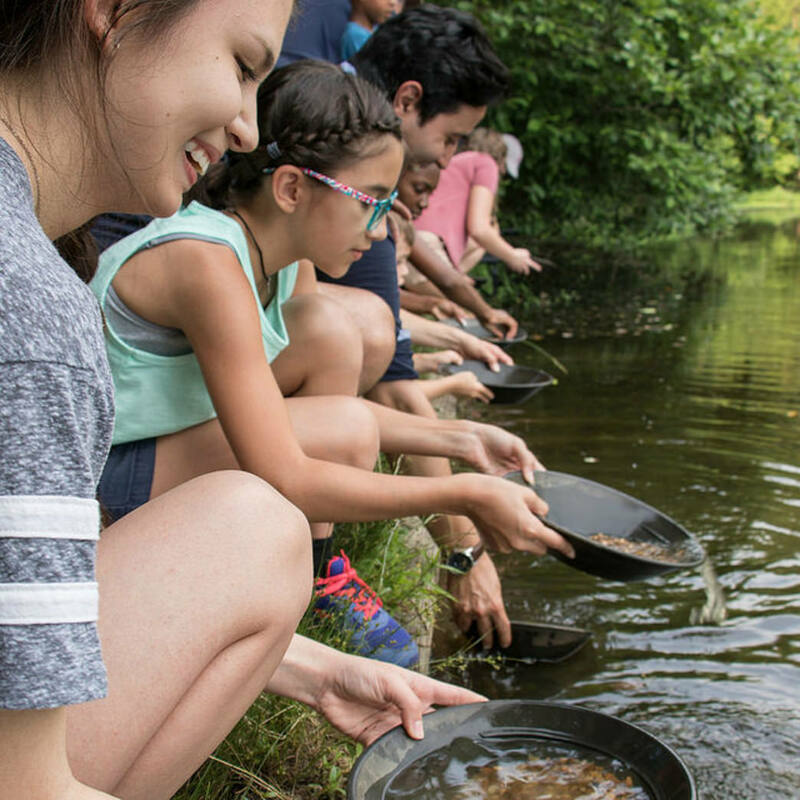 Get ready to catch gold fever at Lake Anna State Park. Mosey on over and join our interpretive rangers on a quest for this elusive mineral. You’ll discover the history of gold in Virginia and learn the finer points of placer mining and how to work a pan. Then we’ll head down to the edge of Old Pond and see what washes up. Space is limited, so please pre-register. 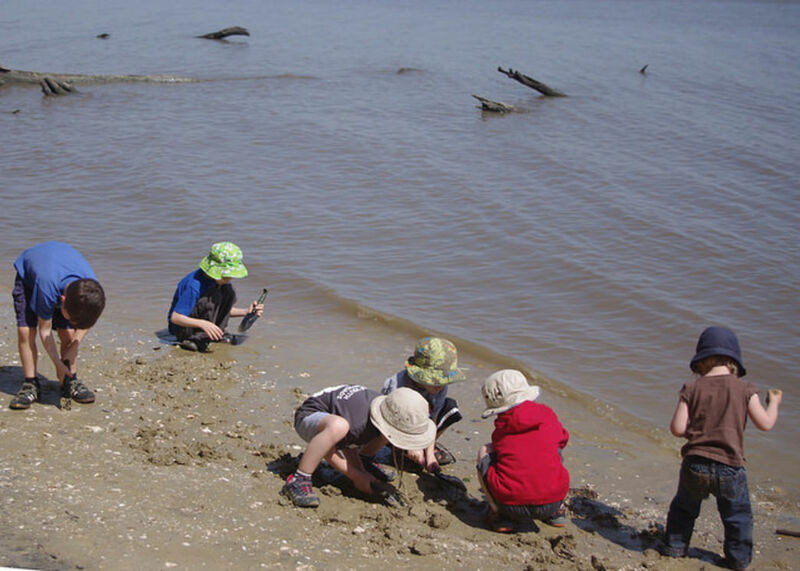 Visit our events database here to find more fun events for your Little Angels at Virginia State Parks. You can search by date, park or event type. If you’re interested in a specific program listed above, please go to the park’s webpage or give them a call for the details. Reservations may be required for a program, so they’ll know how many to anticipate.Be sure to follow us on Facebook here so you won’t miss Part 2: Tweens, and Part 3: Teens. To find a place to escape the heat, click here to search swimming at Virginia State Parks. Learn more about overnight stays in our campgrounds, yurts and camping cabins here. If you would like to spend a few nights in a cabin or group lodge, click here. Call 800-933-7275 to reserve your family getaway today. The post 10 Cool Things for Kids to Do This Summer: Little Angels appeared first on Virginia’s Travel Blog.